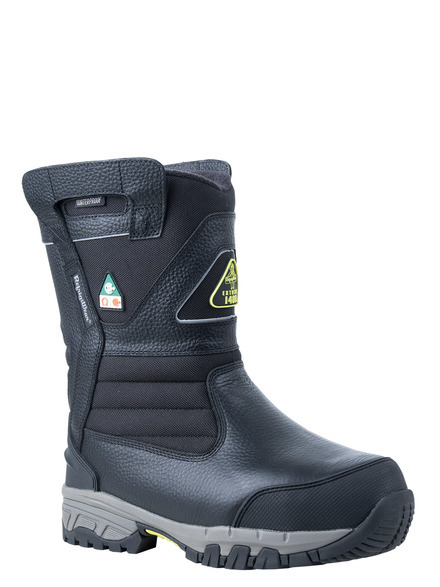 Protection down to -50°F paired with extreme comfort make the Extreme Freezer Pull-On the ultimate work boot. 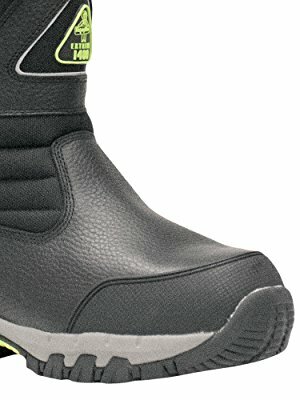 With no laces to snag on racks or machinery or to trap contaminates, they are perfect for lots of work sites. Easy to kick off after a long day on the job. 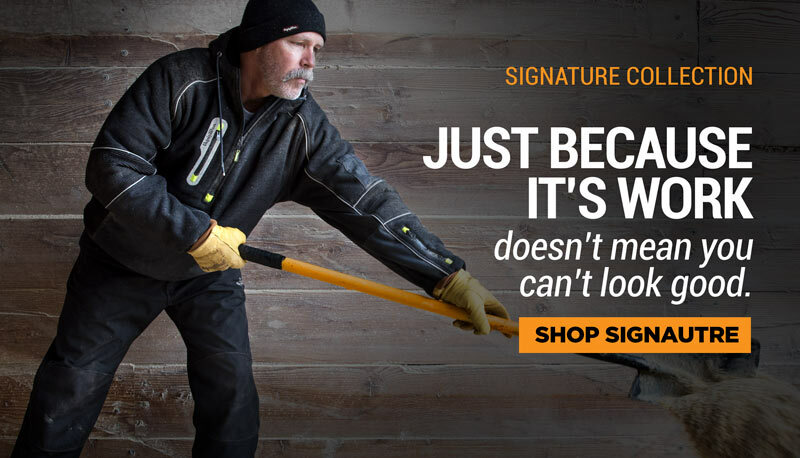 The entire Extreme Collection was designed for comfort, style, and the ultimate protection. When the cold warns you to stay at home, take it to the Extreme. 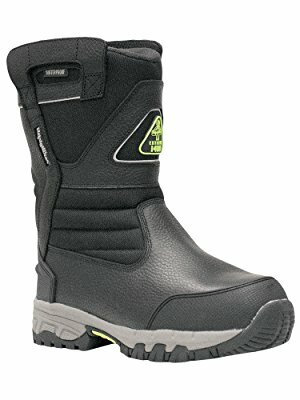 Designed for comfort and the ultimate in warmth, the Extreme Freezer Pull-On Boot features a waterproof, leather and nylon upper with 1400g of Thinsulate Ultra insulation. 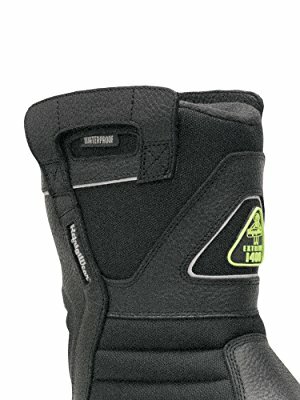 It is rated to -50°F – our warmest boot ever! 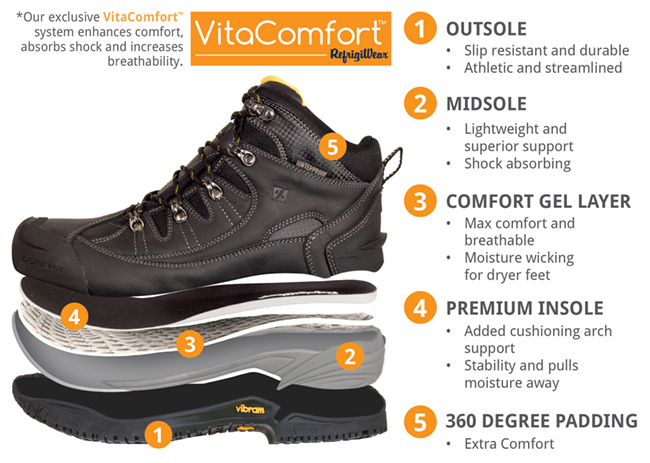 Our VitaComfort system keeps your feet comfortable and dry by absorbing more shock and wicking away moisture. The heavy-duty pull tabs make getting the boots on and off easy. No laces or eyelets means nowhere for contaminants to get trapped. 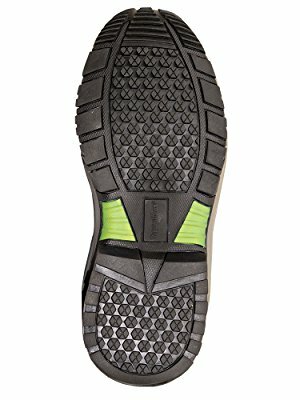 The anti-slip RefrigiWear sole is designed specifically not to crack or breakdown due to contact with frozen ground and is electrical hazard compliant. 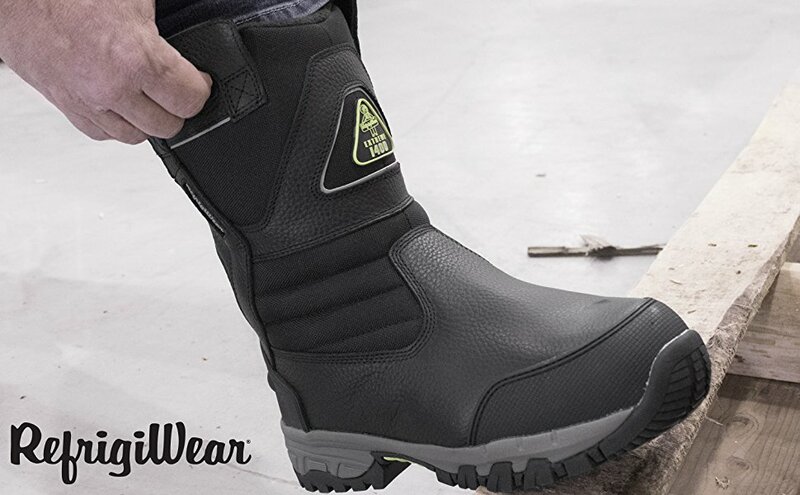 Rubber toe guards and heel plates means the boots can withstand everyday use, and the ASTM composite toe protects your toes from drops, kicks, and other hazards.